With polls showing that roughly 43% of Americans spent at least some time working remotely from home last year, the idea of a well-decorated and inspiring home office sounds all the more viable. But how do you get the look right? And what does it take? 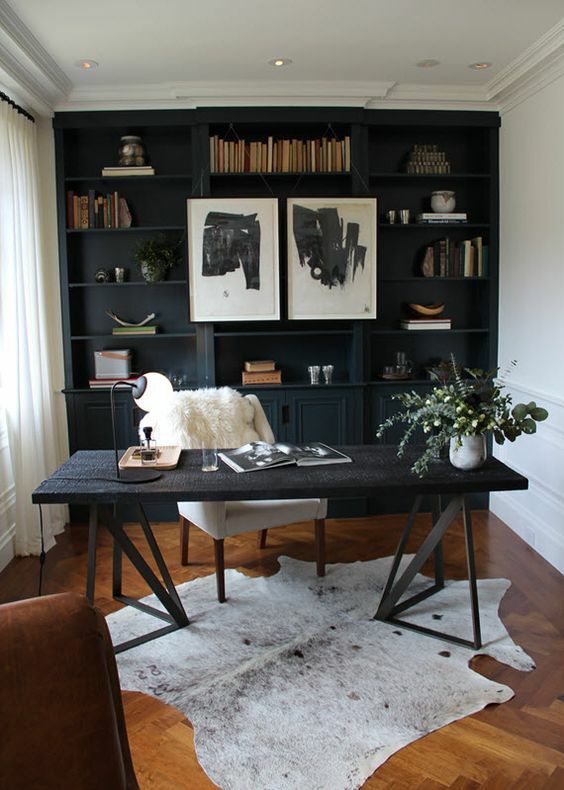 To help you find design directions, interior design firm Décor Aid suggests following the 17 design cues featured here so you can have a home office that’s a polished, sophisticated space for work and meetings. When it comes to the idea of working in your own private home office, the sky’s the limit when it comes to the interior design of the space. Make it yours by exploring the creative freedom you have by bringing in pieces that speak to you so you can make the best use of the space, while making it feel like an extension of your personality. To help you better realize the look and feel of your home office decor, start with a design theme that rings true to your personality to guide you through the interior design process. This could be as simple as architectural prints for the home office of an architect, and so on. To keep the feel of your home office consistent and soothing, create a color palette that’s limited to three main colors and two accent hues to keep the eye moving yet focused. 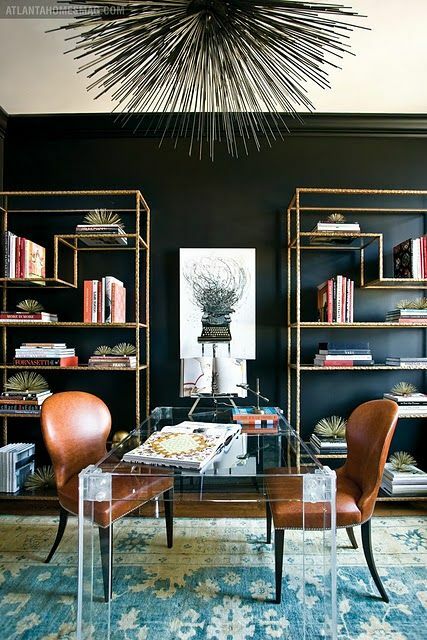 Make a unique statement in your home office by bringing in character defining elements that’ll make the space feel one of a kind like unique antiques, lighting filled with personality, and arresting pieces of furniture. Sure, everything in your home office should serve a purpose, but that doesn’t mean that function should always take hold over form. Instead, look for add-ons that won’t take much space while offering great style notes. It should go without saying, but you’d be surprised at how many people overlook the importance of investing in a proper, comforting chair. In fact, besides your computer, a well-made desk chair should be the next item you’re willing to spend the most on. From a desk with a unique finish to an unbeatable view, look at how you can add intriguing visual interest in your home office with items that are part of the everyday to make your home office all the more unique and inspiring to you. For a quick room refresh from season to season, rearrange the furnishings and decorative items in your home office to give the space a new feel. By doing so, you may just be surprised at how well pieces work together when reimagined. To make the best use of the space daily, devise organizational tasks that’ll keep your home office clean and organized on a regular basis. This could be via a designated area for works in progress, and works completed and so on. 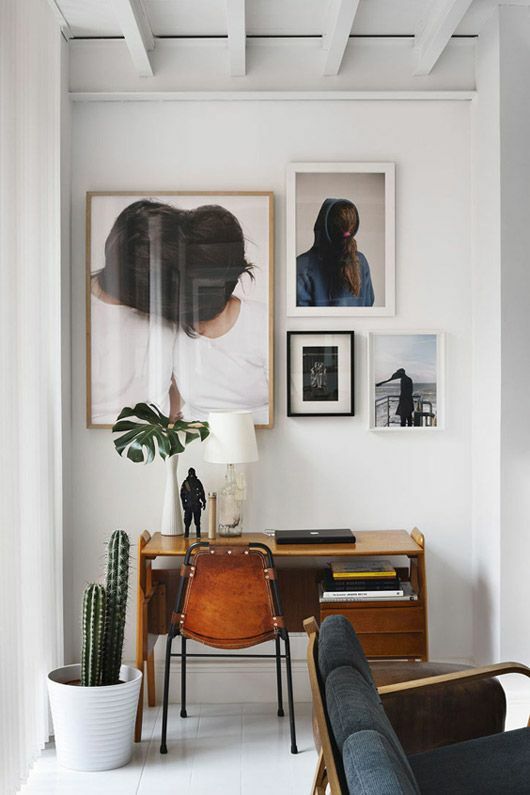 In a home office, white walls just won’t do. Instead, at the least, consider adding an accent wall to keep the space feeling lively for daily inspiration. Just be sure that its a color or print that makes you feel energized and that you’ll be happy working around it. 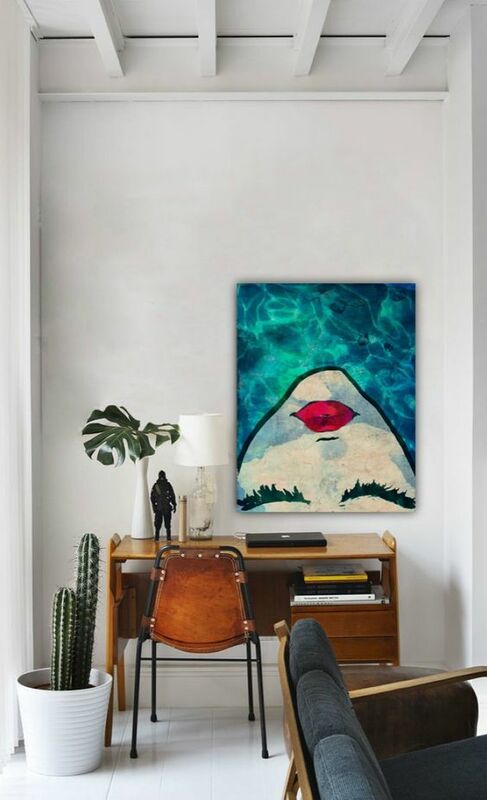 No room is complete without art bringing its walls to life and the same goes for your home office. Spruce up the area with visually interesting and appealing framed works for needed personality. Complete the look of your home office by bringing in decorative objects like vases and figurines to create a warm and inviting feel that’ll look great as trends endure. Tell a story with your most cherished objects and group them together so that you’ll be inspired each time you look at your collection. While they all may not be that visually appealing, sort through the books you use regularly for work and use the best looking ones to double as decorative accents in your home office. Let your creative juices flow and have a little fun. Vision board are a stellar way to incorporate your own inspiration into your office and help to keep you ultra-motivated. From keys to coins to paper clips, sometimes every home office succumbs to small must-haves that you need at hand but are random and hard to store - and a catchall tray can be the answer to those nagging organizational chores. 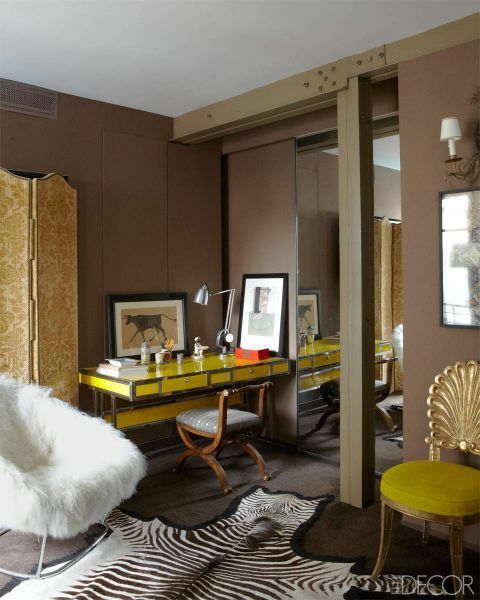 Plus, it’ll lend a stylish note to the overall look of your home office. Just like with any room in your home, when it comes to home office styling, keep in mind that a consistent feel will keep the area feeling well-judged and easier to work in as well. This means, again, to skip out on random notes to make way for a more consistent visual feel that will keep you free from distractions.